I don't know why, but I'm excited that even deodorants are going mineral now !o! 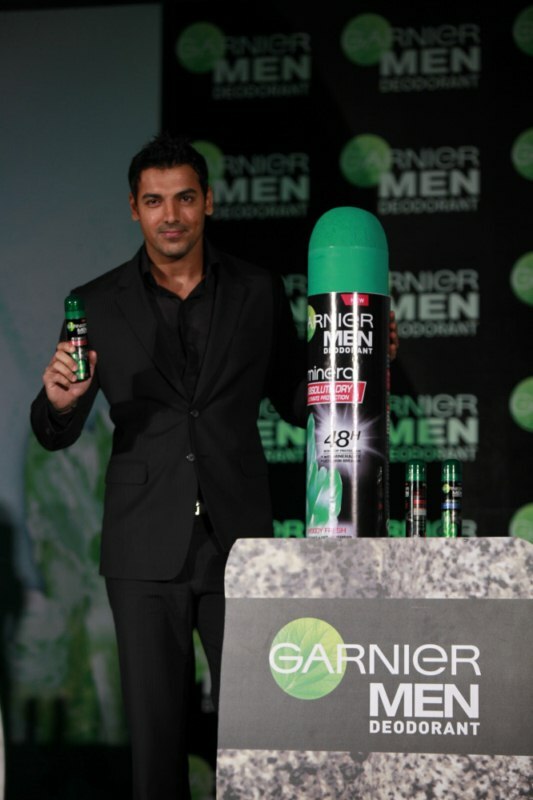 These deodorants are priced at Rs.150 for 150 ml. I'm definitely getting the Extra Care one! 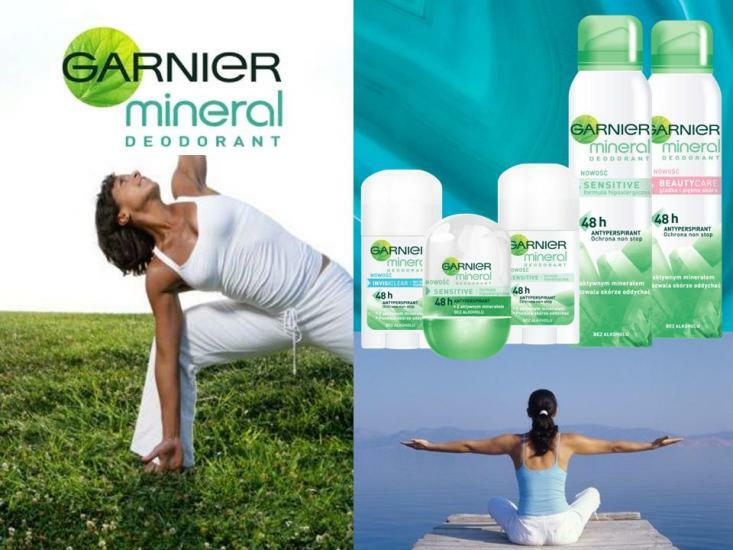 Anyone else tempted by these Mineral Deodorants? Sounds so interesting - mineral of volcanic origin for a deodorant. And to have a hunk to launch it, that's icing on the cake. Hee hee! And I NEED the extra-care one! mineral deo? That's new. I thght we only got mineral makeup. But absol dry appeals to me, shd do well in the muggy weather here! Btw, I had done a review on them a while back.